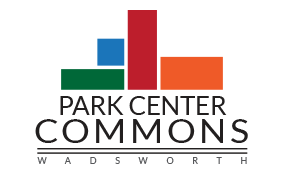 Final approvals are being completed for the new road connection between Smokerise Drive and Park Center Drive. This will help relieve traffic on St Rt. 94 (High Street) and open up development opportunity for the Wadsworth Commons development. The new connection road (yet to be named) will run North and South about 1100 feet. The road project will be completed in early 2016.